IMPROVED FUNCTIONALITY INCLUDING SCROLLING BUTTON, STRIP INSERTION AND BACKLIGHT! 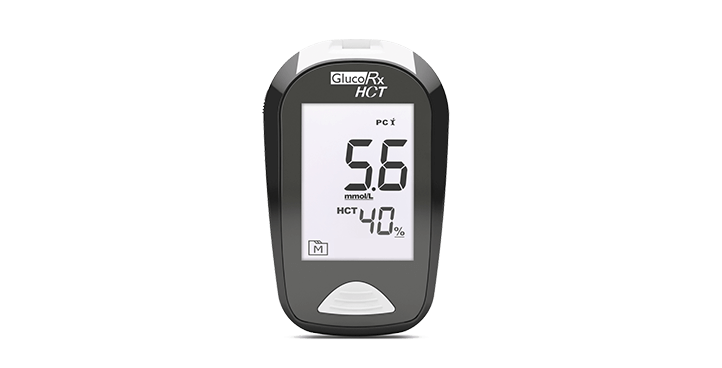 *All GlucoRx meter systems exceed the system accuracy requirements of ISO 15197:2015. 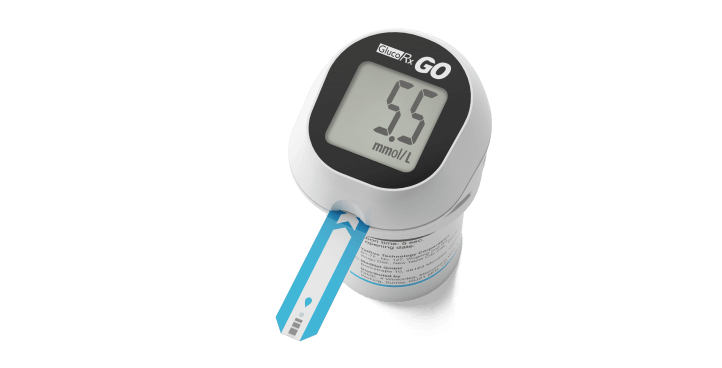 Quality, multifunctional blood glucose monitor with advanced GDH-FAD enzyme technology for enhanced accuracy in self-management of blood glucose. 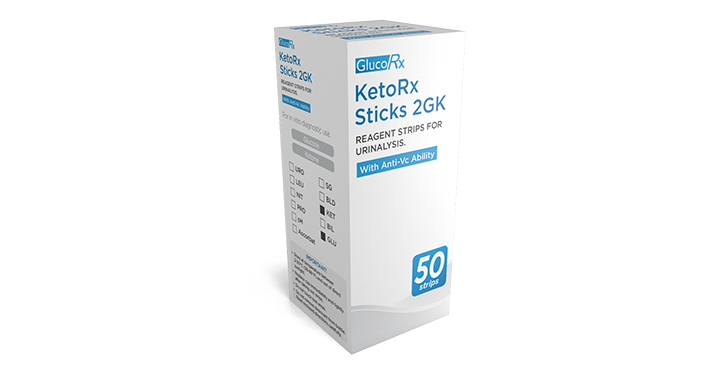 This prescribable all-in-one system – attached to a pot of 50x GlucoRx Nexus Test Strips – is convenient enough to fit in bags used by Doctors, District nurses and Paramedics. 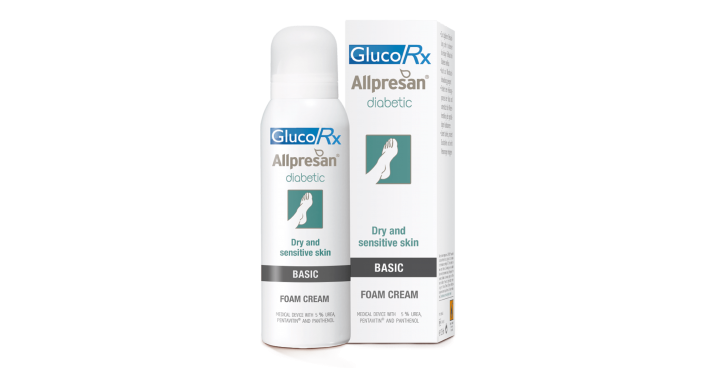 Foot treatment developed especially for diabetics. 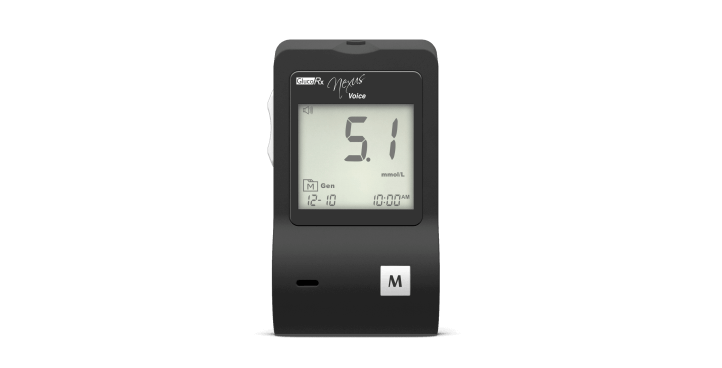 Our most compact meter with improved functionality, scrolling main button and strip insertion/backlight! 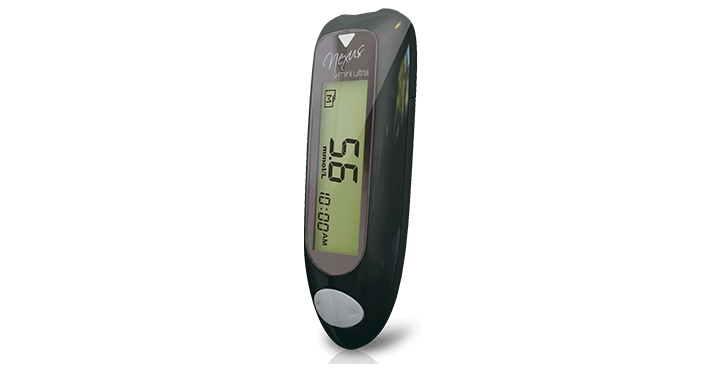 The only multiparameter Diabetes meter with Haematocrit Correction Technology, measuring blood glucose, ß-ketone and haematocrit. Complete size range: 4mm/31g, 4mm Ultra/32g, 5mm/31g, 6mm/31g, 8mm/31g, 10mm/29g, 12mm/29g. 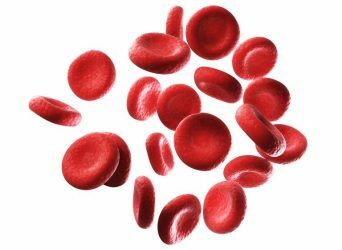 Talking, multifunctional machine with advanced GDH-FAD enzyme technology for enhanced accuracy in self-management of blood glucose. 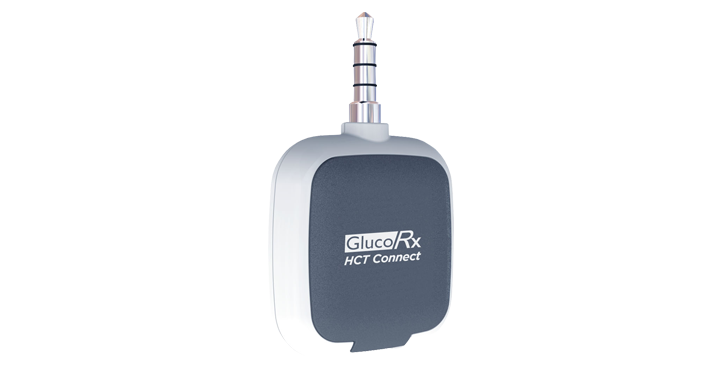 A multiparameter device with Haematocrit Correction Technology that provides easy testing and monitoring of glucose levels, ß-ketone and haematocrit. Quality without the cost. Discover your potential savings today. 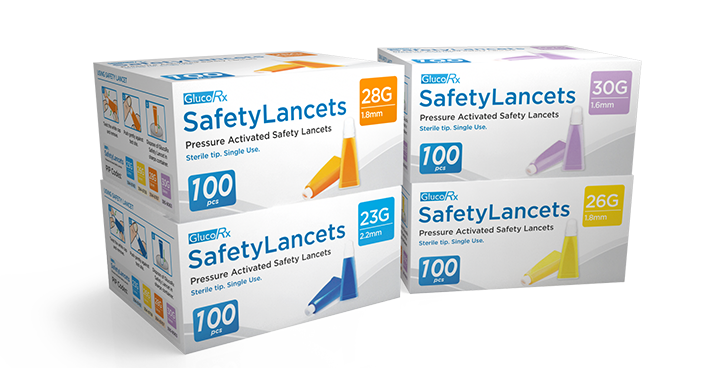 GlucoRx Limited, founded in 2010, is the NHS’ largest supplier* of quality diabetic products. The company commits to improving patients’ lives: making a real difference is something that all of our staff are very passionate about. 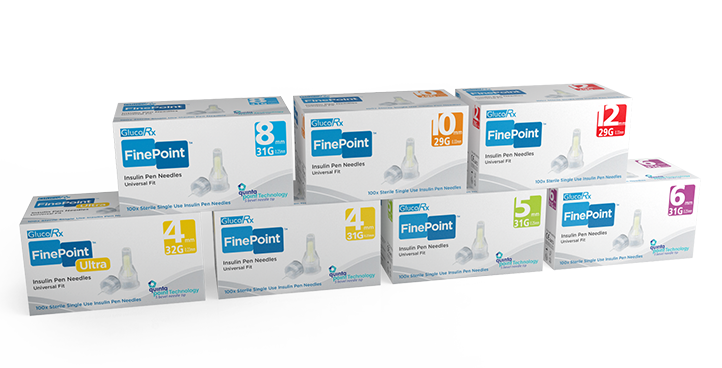 We are also committed to offering significant savings on blood glucose meters and diabetes management solutions without compromising on quality and patient care. 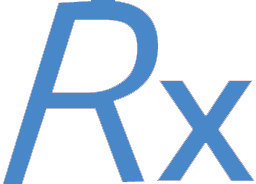 GlucoRx’s establishment in the healthcare industry has resulted from its excellent customer service and working proactively with R&D partners to identify and launch emerging technologies specialising in the diabetic field. 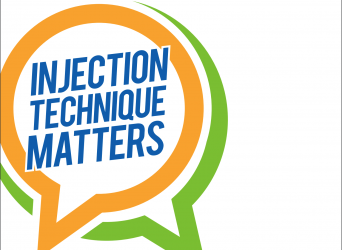 Upcoming GlucoRx products aim to match the quality of the brand leaders, yet still provide a cost effective solution. * Evident from publically available England ePACT/PCA data for Blood Glucose Test Strip sales. Thank you for your excellent customer service. I really appreciate what you have done for me, thanks again! Just to say thanks for my new blood sugar reading machine; it’s just what I was needing – light and efficient. 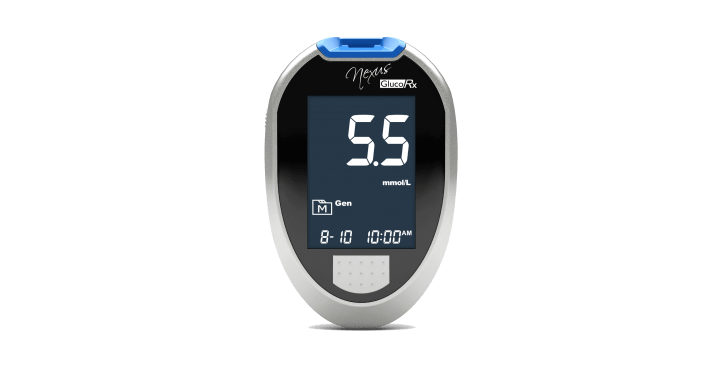 It has been suggested by my Diabetes Specialist nurse that I try your blood glucose meter as a potential replacement for my existing meter. I am quite impressed with your meter, its display and accuracy.